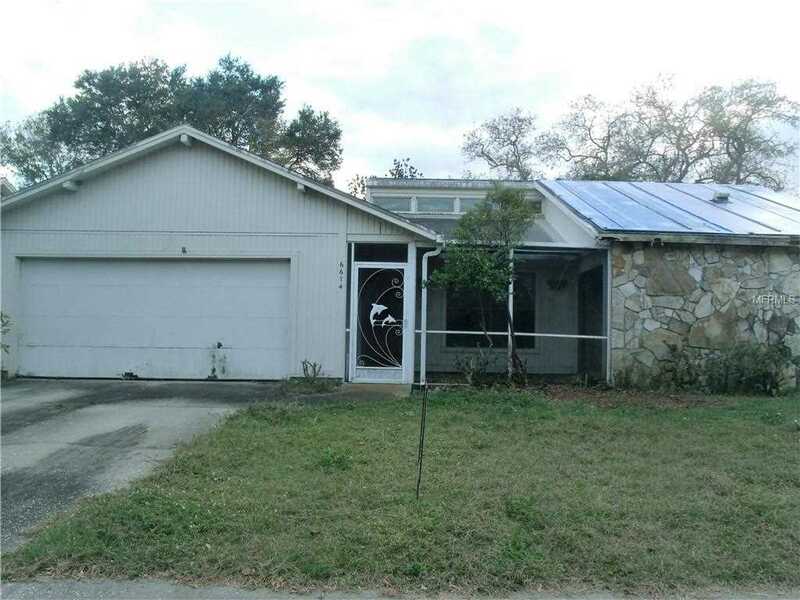 This home is located in the nice neighborhood of Lake Sarasota. Has 3 Bedrooms and 2 Baths, and the Master Bedroom has a large walk-in closet. Includes an Open floor plan with a higher ceiling in the Living Room. Also has a 2-car Garage. Needs some work, including a new roof. This is a Fannie Mae property, so only Owner Occupant Offers may be submitted, for the First 21 days on the market. No Investor Offers can be submitted, until after the First 21 days on the market. Lot Size: 0.19 Acres / 8221 Sq. Ft. Directions:Take Bee Ridge Road east of I-75, then turn Right onto Mauna Loa Blvd. This is a Fannie Mae property, so only Owner Occupant Offers may be submitted during the First 21 Days on the market. No Investor Offers can be submitted during this time. SchoolsClick map icons below to view information for schools near 6674 Mauna Loa Boulevard Sarasota, FL 34241. Listing provided courtesy of Sarasota Realty. MFRMLS data last updated at April 19, 2019 8:23:05 AM PST. Home for sale at 6674 Mauna Loa Boulevard Sarasota, FL 34241. Description: The property at 6674 Mauna Loa Boulevard Sarasota, FL 34241 in the Lake Sarasota subdivision with the MLS# A4427143 is currently listed for $159,900 and has been on the market for 67 days. You are viewing the MFRMLS listing details of the home for sale at 6674 Mauna Loa Boulevard Sarasota, FL 34241, which features 3 bedrooms and 2 bathrooms, and 1242 sq.ft. of living area.